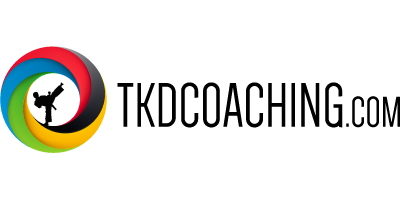 Mini-Kids is a programme for kids developed in New Zealand and introduced in 2009. The programme has been designed by Auckland Instructor Mrs Shirley Pygott over several years. 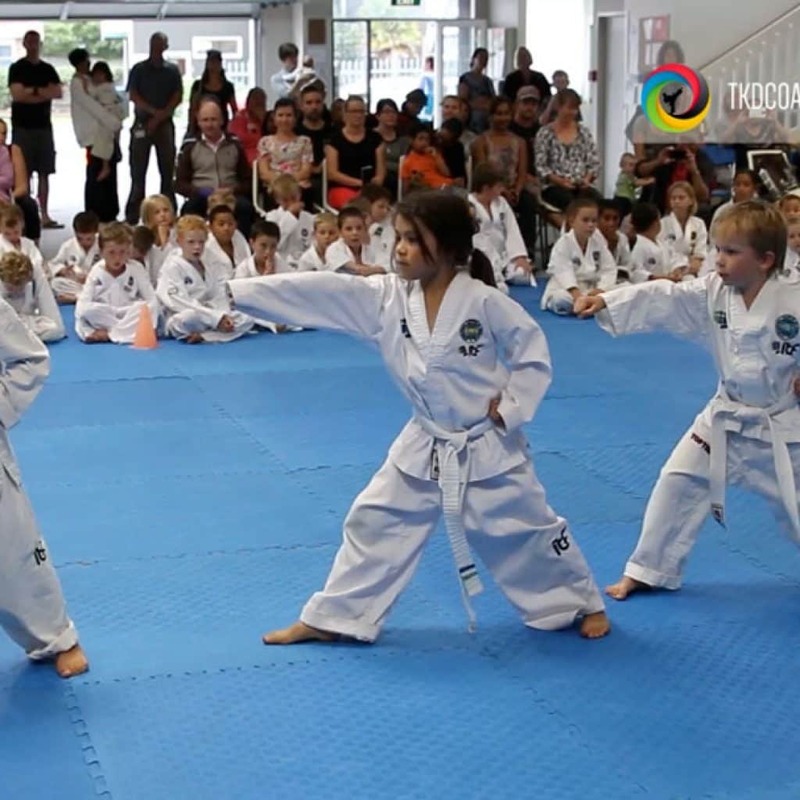 The children are not taught a ‘watered down’ version of Taekwon-Do; rather they are taught the same techniques and skills that older children and adults learn in the ITFNZ grading syllabus, in a carefully sequenced order, that is appropriate for their stage of physical and mental development. 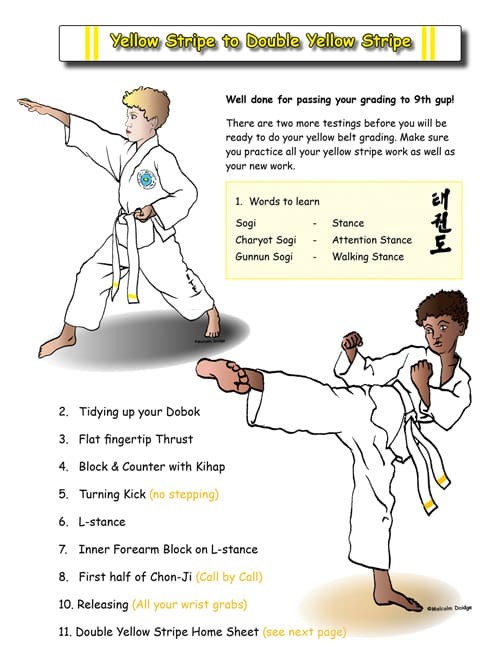 No matter where you are in the world this syllabus and will be helpful to your Taekwon-Do school or to your child’s learning. 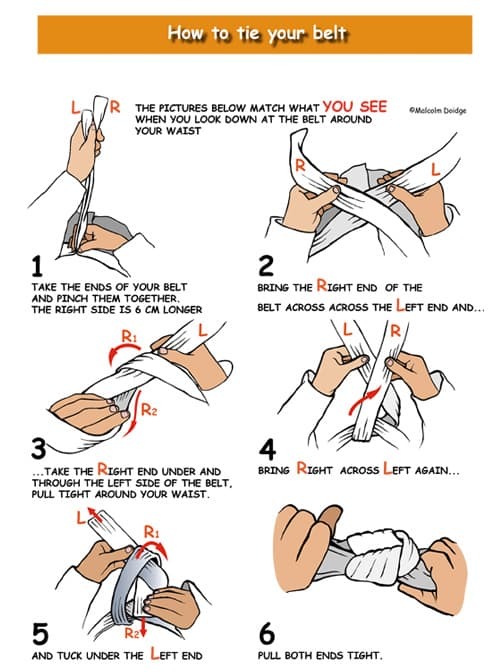 The first part of the syllabus is divided into 4 levels, with a coloured stripe added to their white belt. We call these First Green, First Blue, First Red and First Black. This normally takes over one year to reach First Black. Then they would grade to 9th gup (Yellow Stripe) at a normal national grading. As well as learning the physical techniques, the children have a workbook with worksheets to complete at home in order to learn their theory. 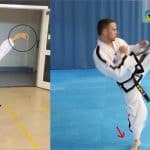 The second part of the syllabus adds two intermediate steps between Yellow Stripe and Yellow Belt. We call these Double Yellow and Triple Yellow Stripes. The full video shows all the techniques required for all of the mini-kids levels, as well as a sample of children being graded. This includes the entire mini-kids syllabus in digital form, including the theory for each level and homework work-sheets.